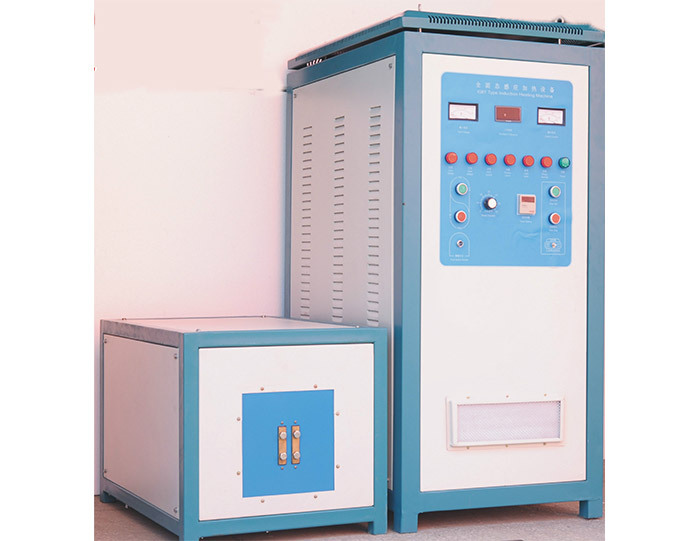 using the well-known international company Siemens Mosfet/IGBT power devices and unique inverter technology, 100% duty cycle design, 24-hour operation at maximum power, high reliability assurance. 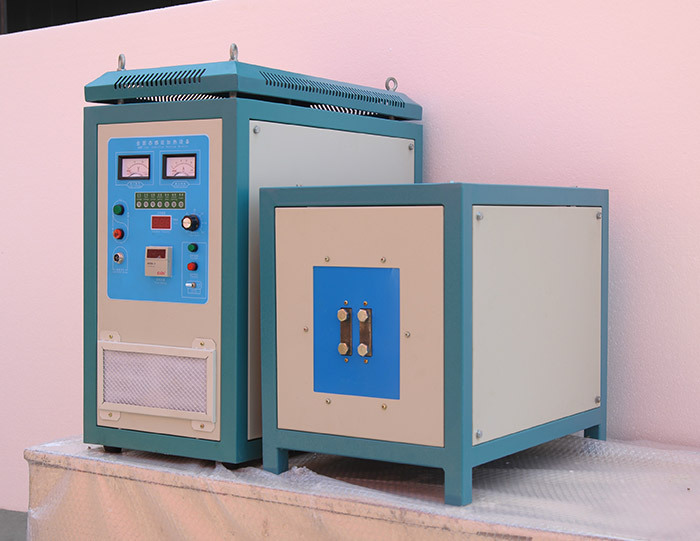 (1) using the well-known international company Siemens Mosfet/IGBT power devices and unique inverter technology, 100% duty cycle design, 24-hour operation at maximum power, high reliability assurance. 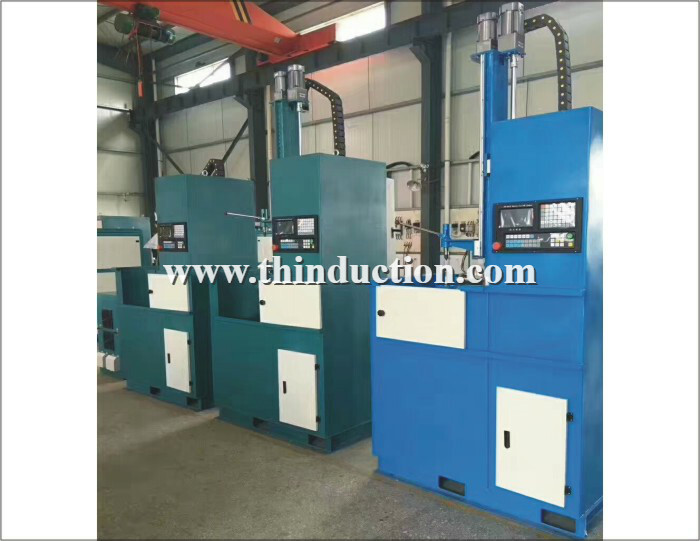 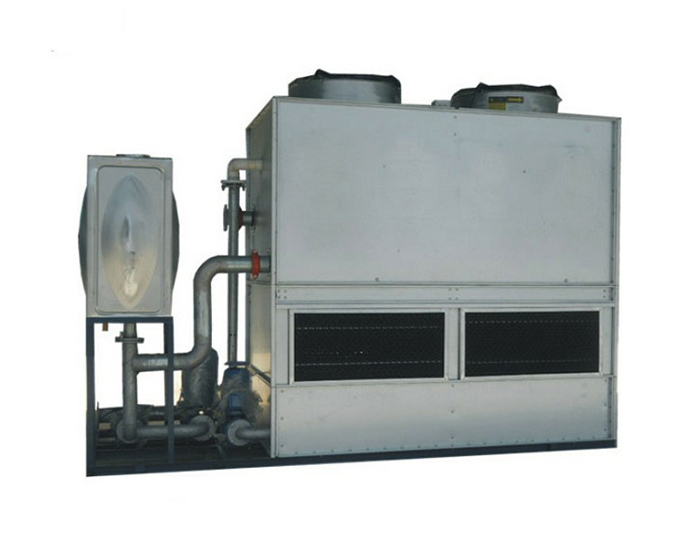 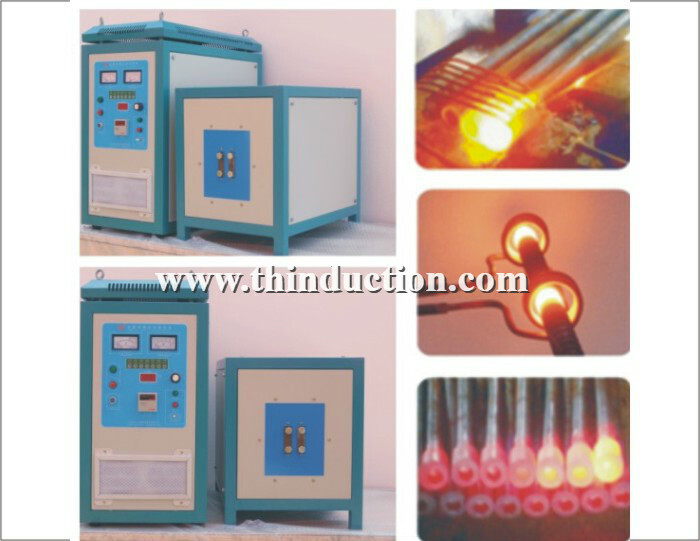 (2) self-controlled adjustable heating time, heating power, holding time, holding power and cooling time; greatly improve the ?quality and repeatability of heating heating products, to simplify the operation of technical workers. 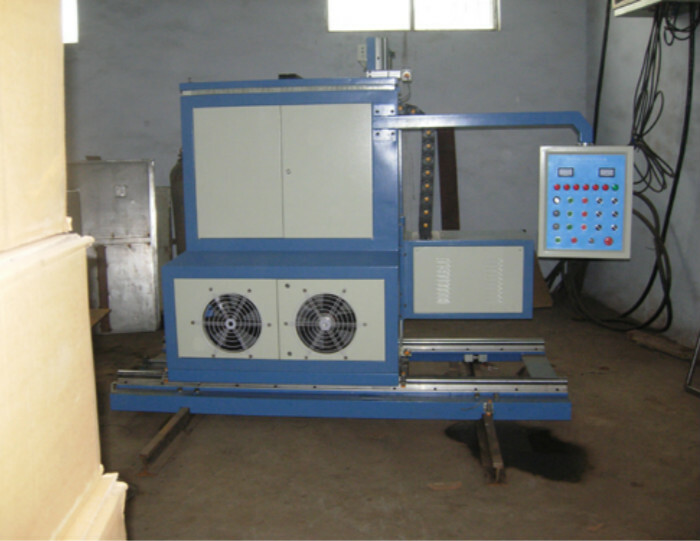 (3) light weight, small size, simple installation [a few minutes to complete]. 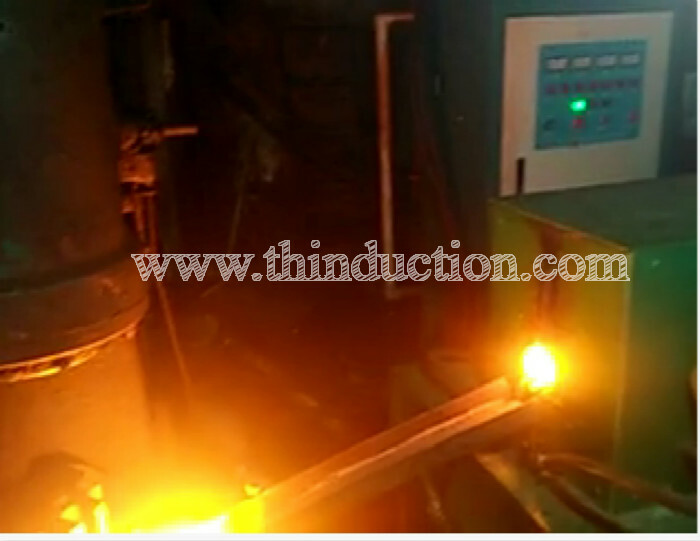 (4) simple, few minutes to learn. 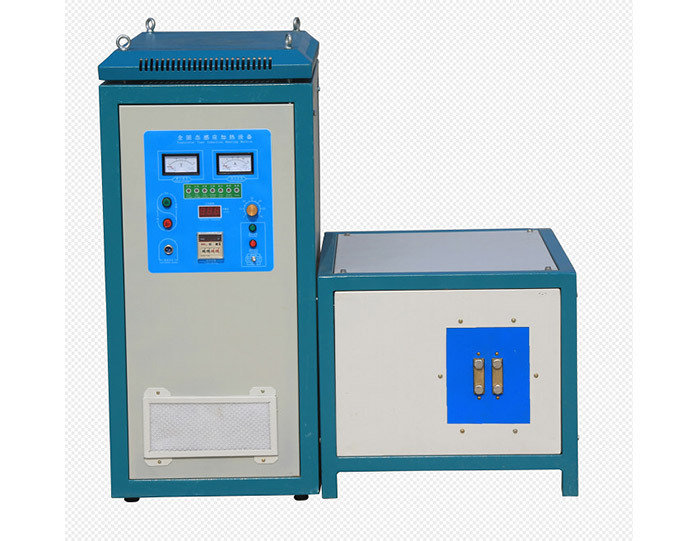 (5) Special Security, the output voltage is below 36V, remove the high voltage electric shock. 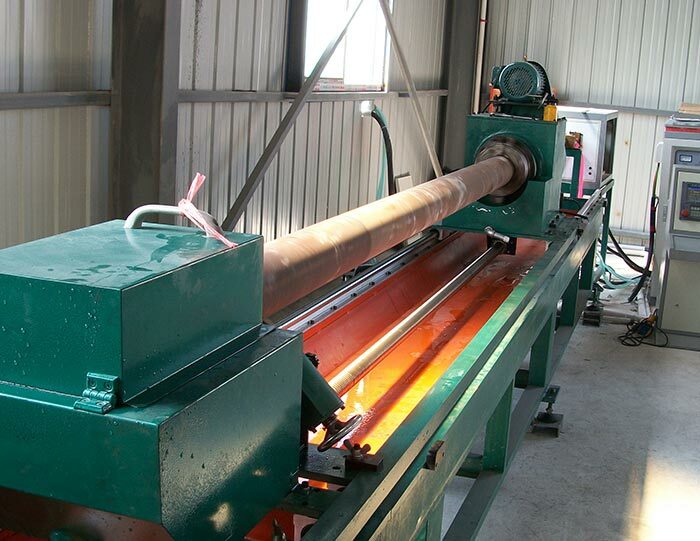 (6) the heating efficiency up to 95%, energy consumption is only 20% -30% of the old-fashioned tube, almost no electricity in standby mode, and 24 hours of continuous work. 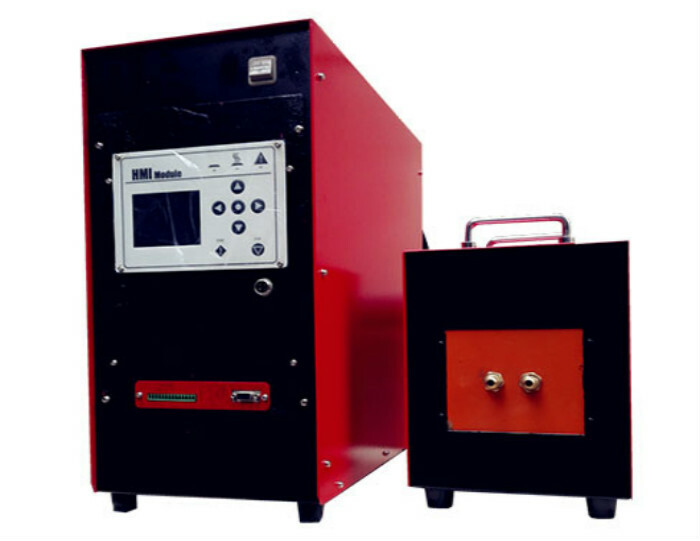 (7) the sensor can be freely removable quick replacement, ultra-fast heating significantly reduced the oxidation of workpiece deformation. 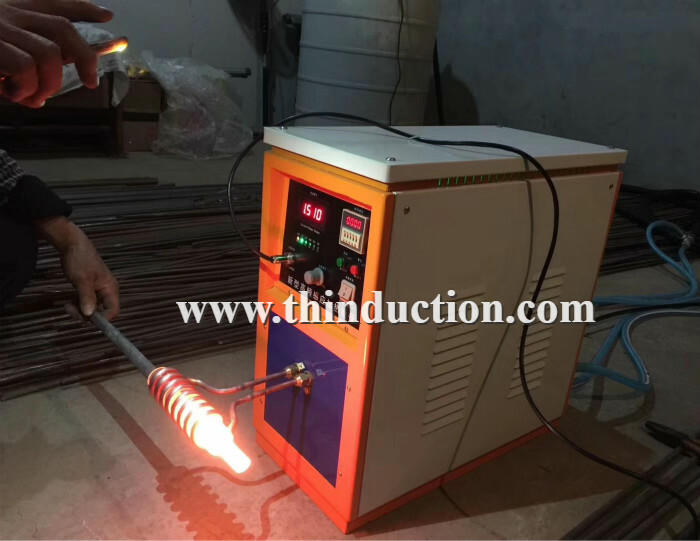 (8) substituted oxygen, acetylene, coal and other dangerous items heated latest environmentally friendly products, no open flame to produce more safe and secure. 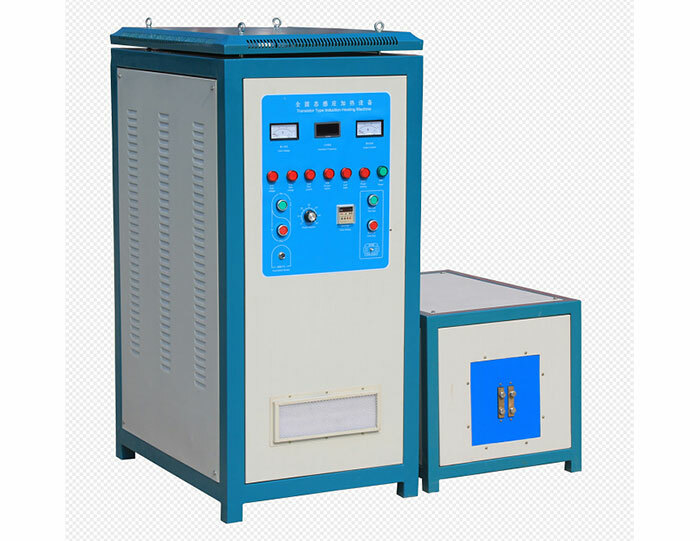 (9) the device has over-current, over voltage, over temperature, water shortages, lack of equal perfect automatic protection ?function, and is equipped with self-diagnostic alarm system. 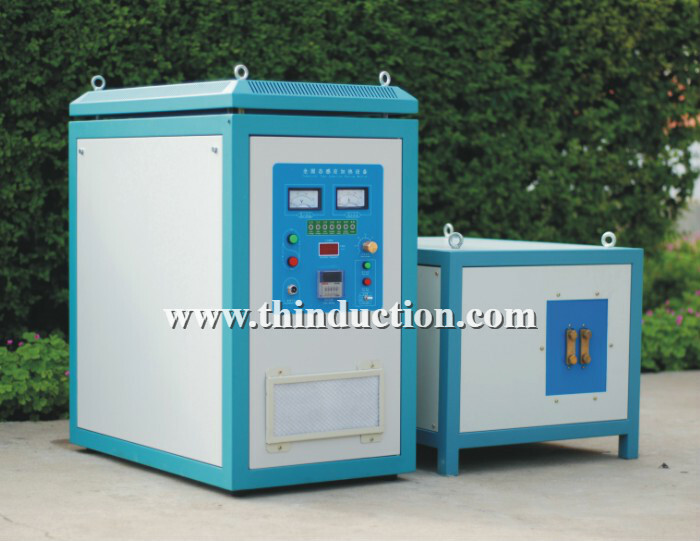 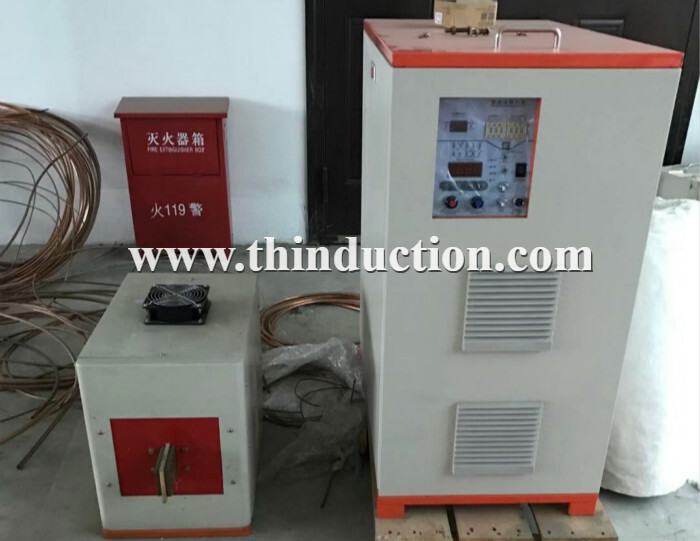 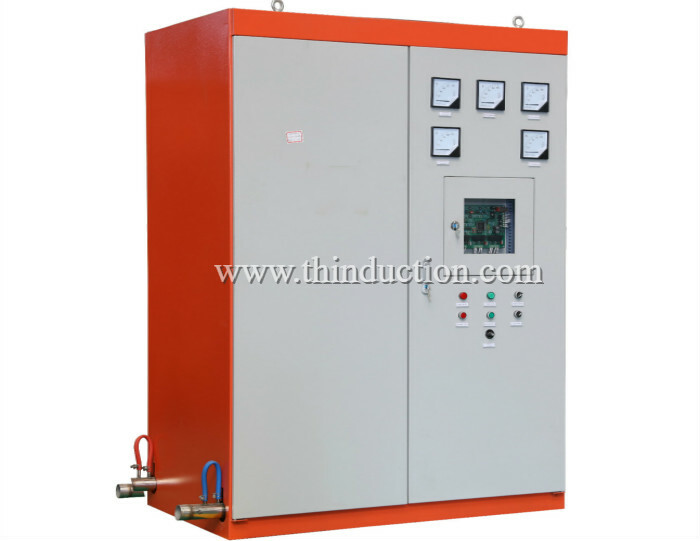 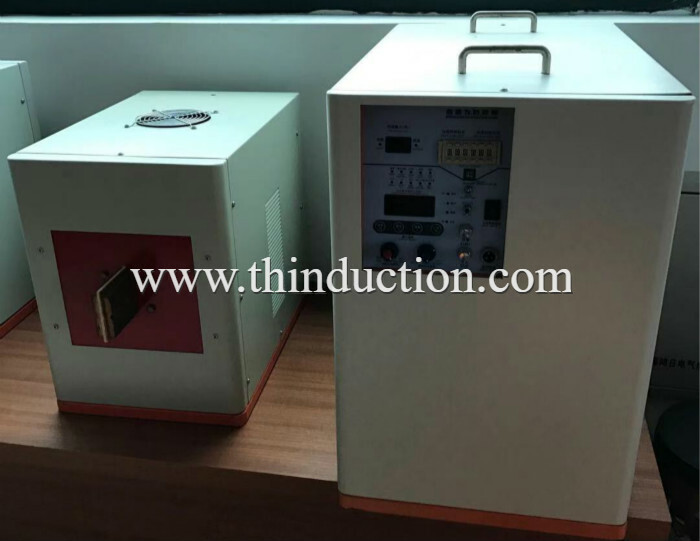 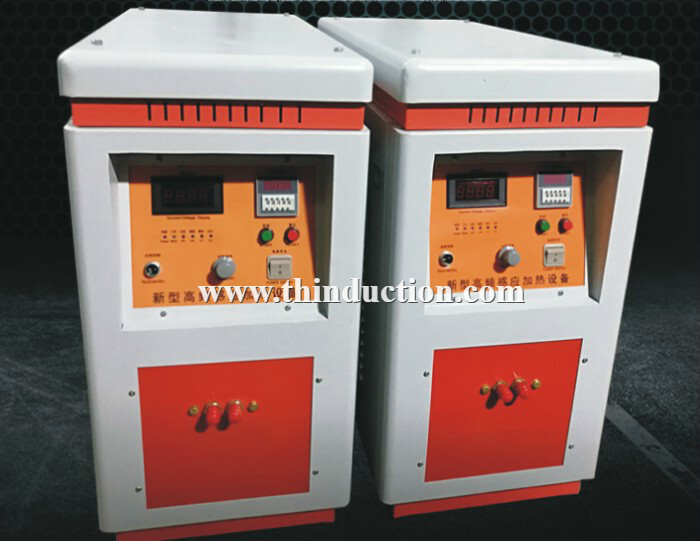 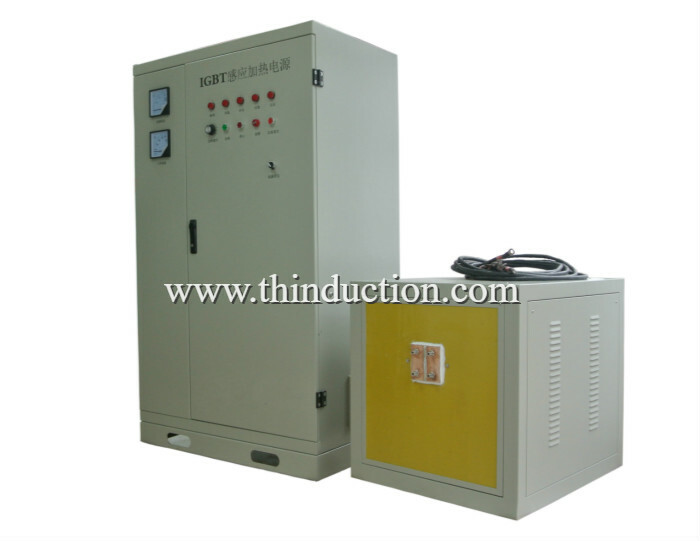 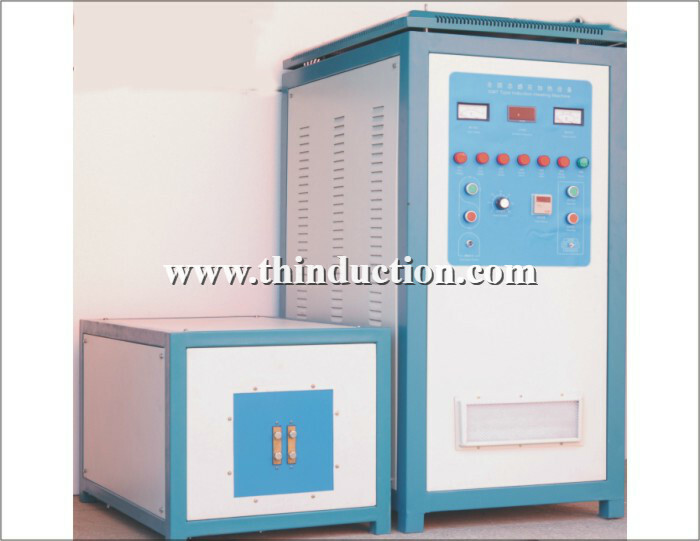 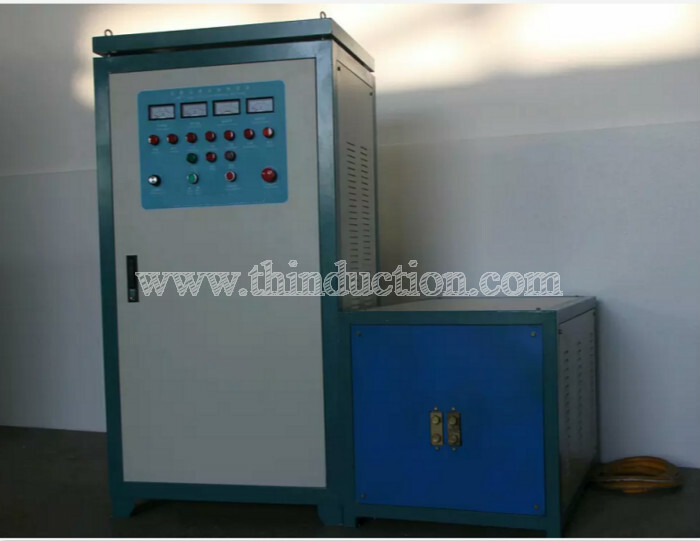 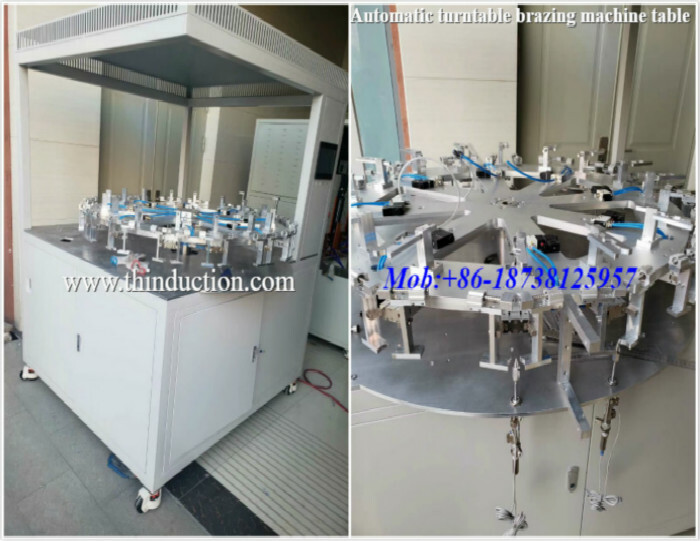 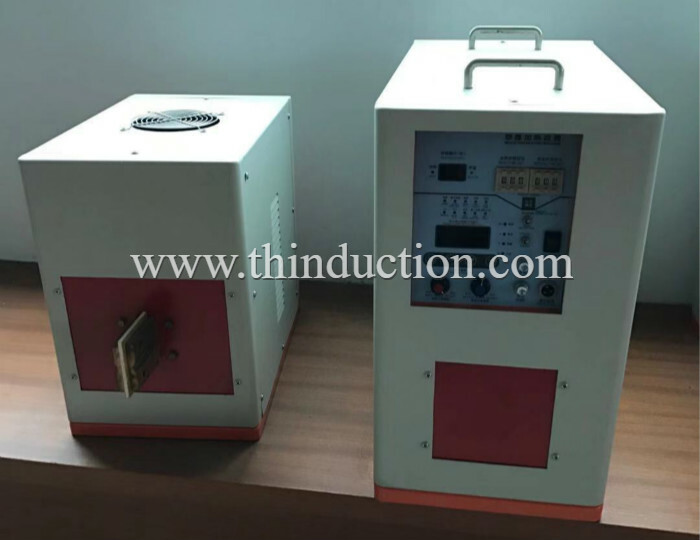 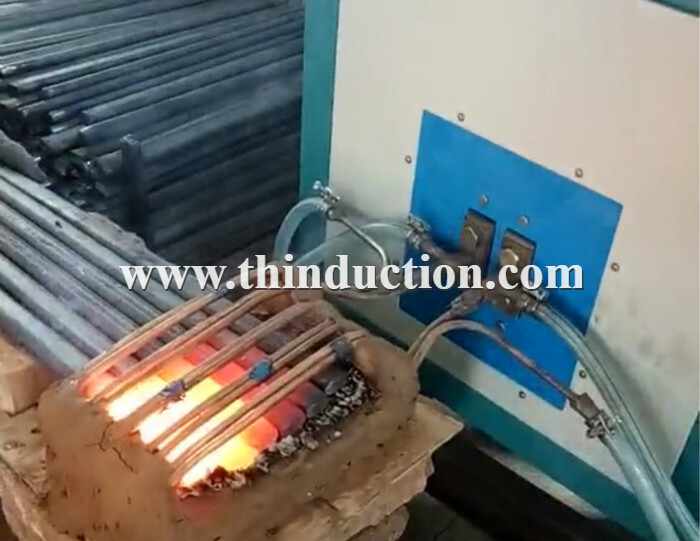 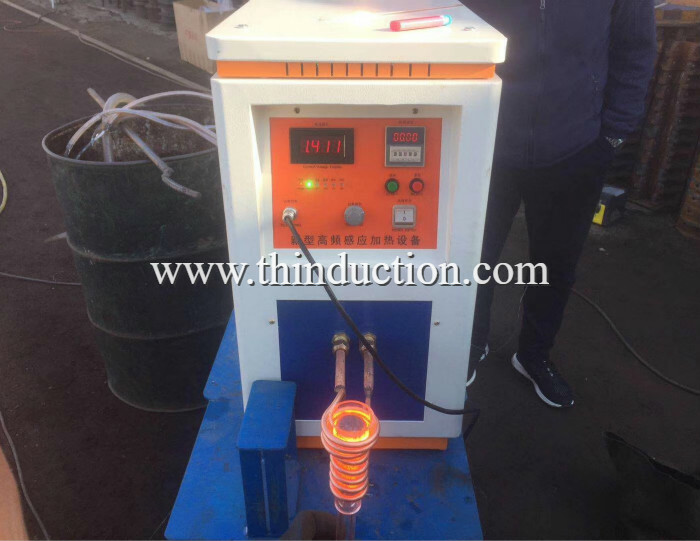 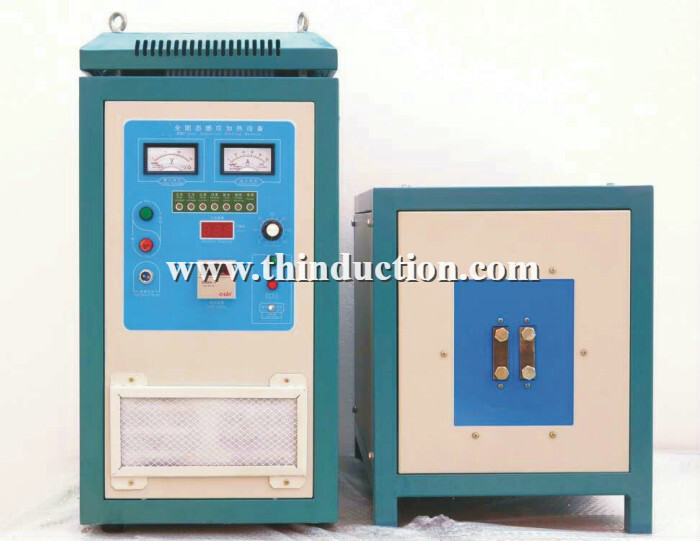 (10) the apparatus includes a constant current and constant power control function, greatly optimize the process of heatiing ?the metal to achieve efficient, rapid heating, the superiority of the product can be fully realized. 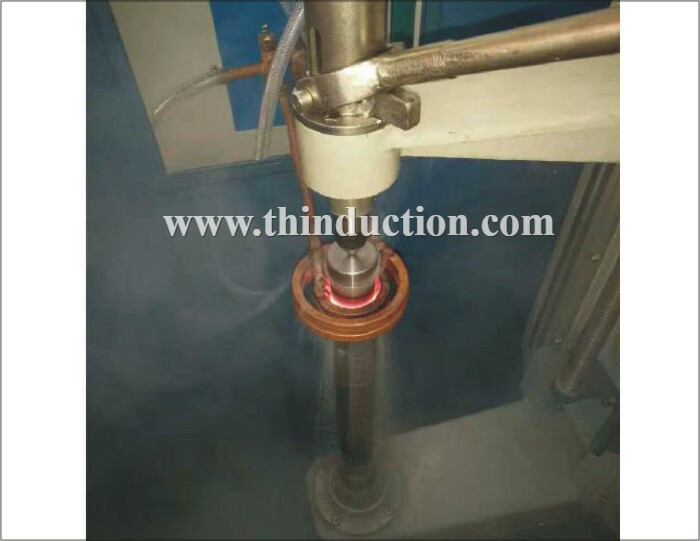 (1) quenching of gears and shafts. 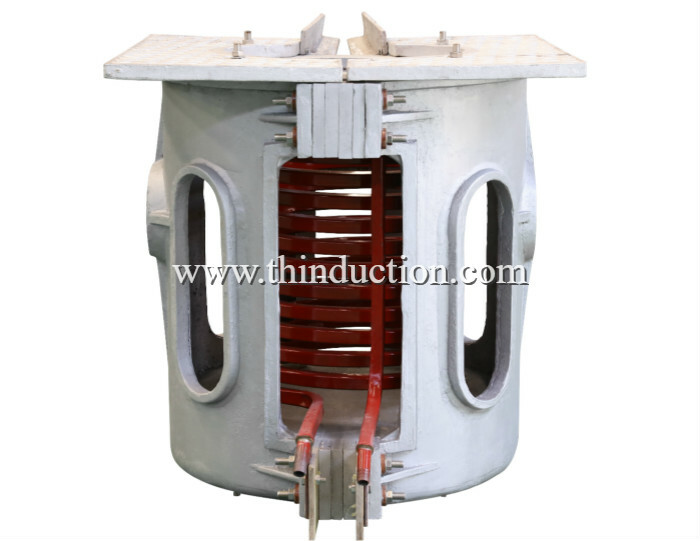 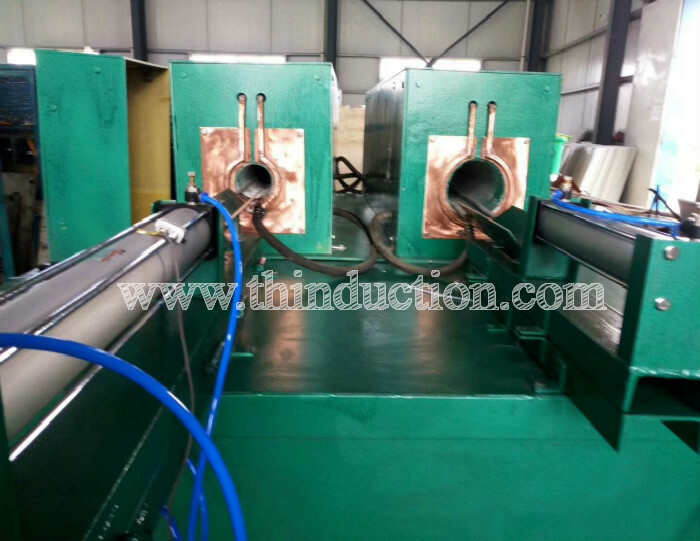 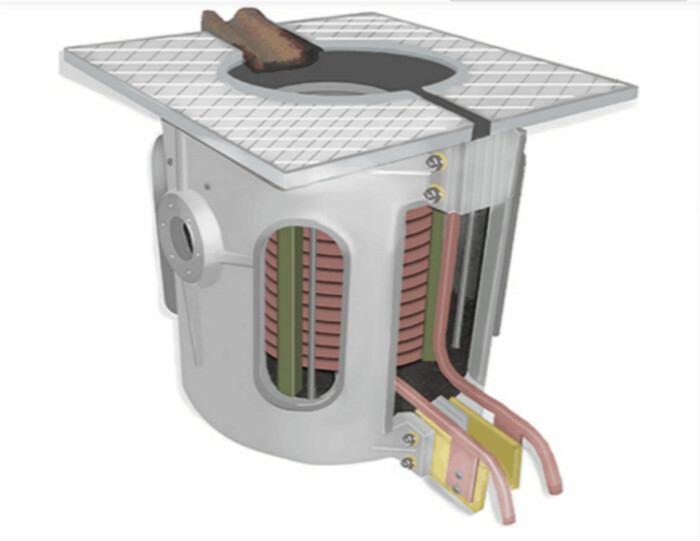 (2) motor stator or rotor heating and thermal cooperation. 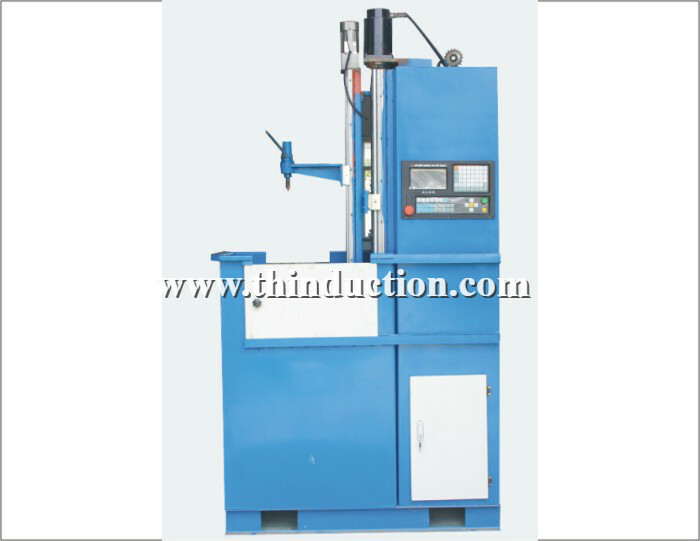 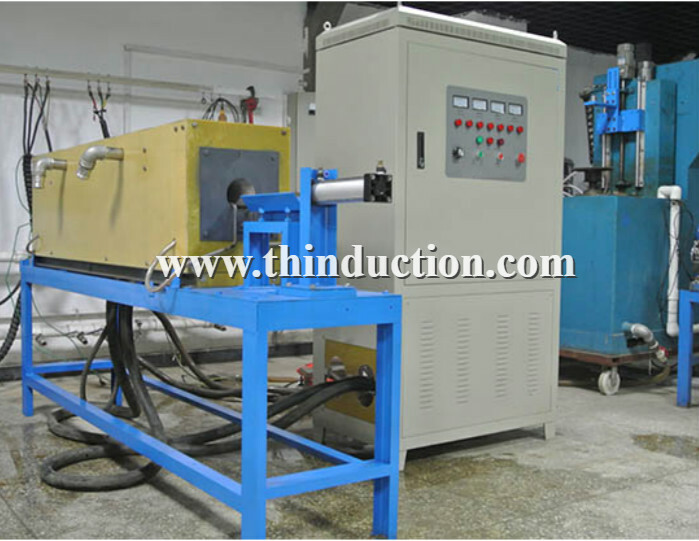 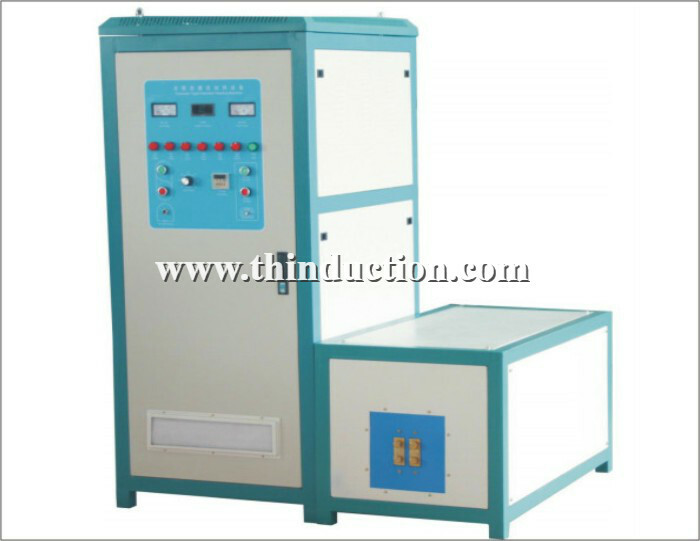 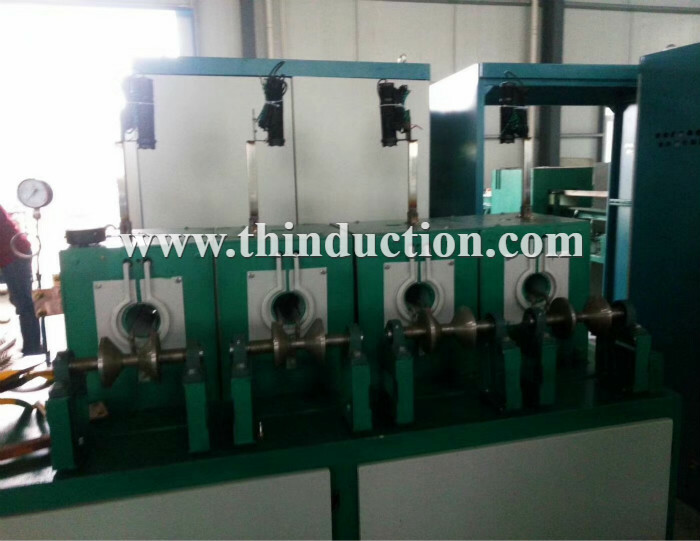 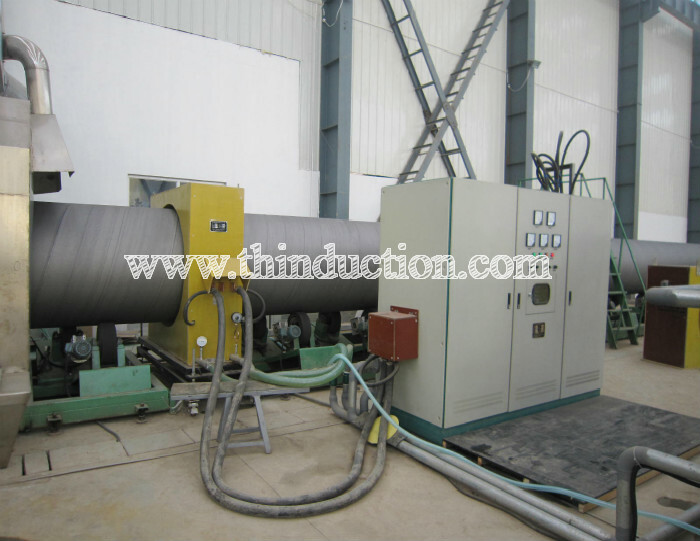 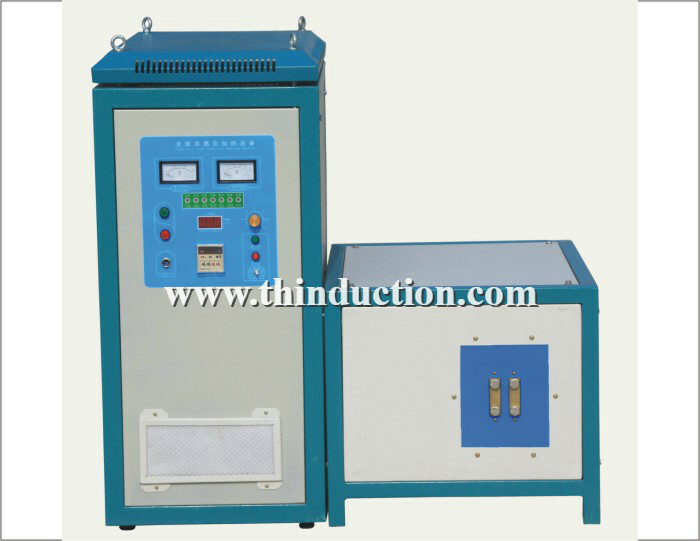 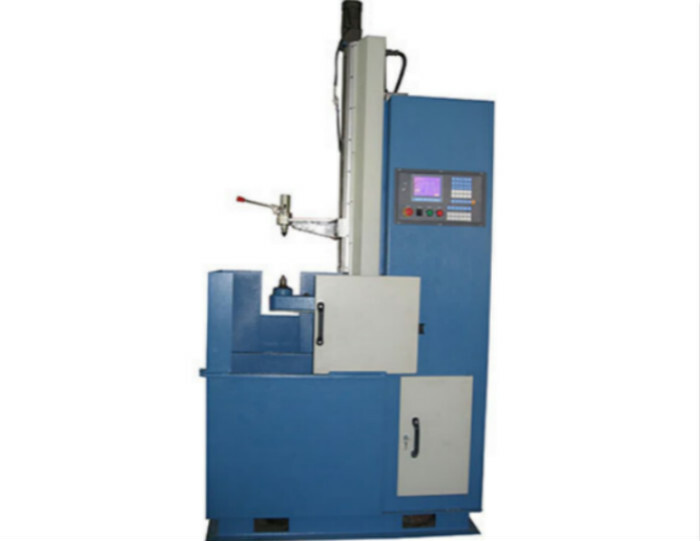 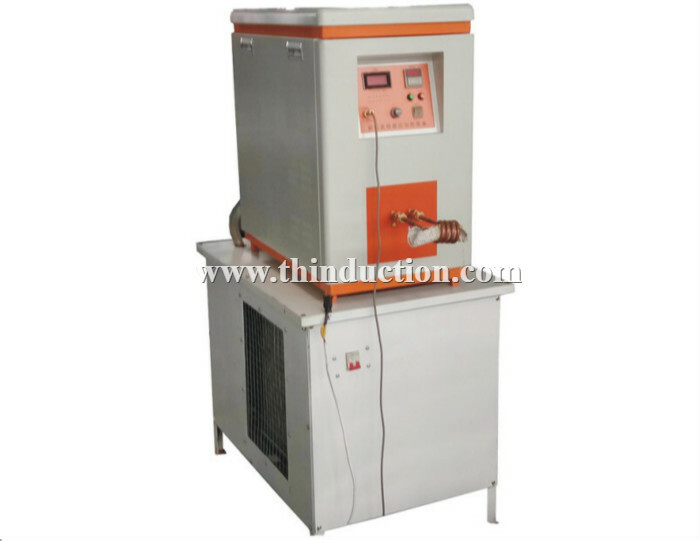 (3) tableware heating and hot pressing. 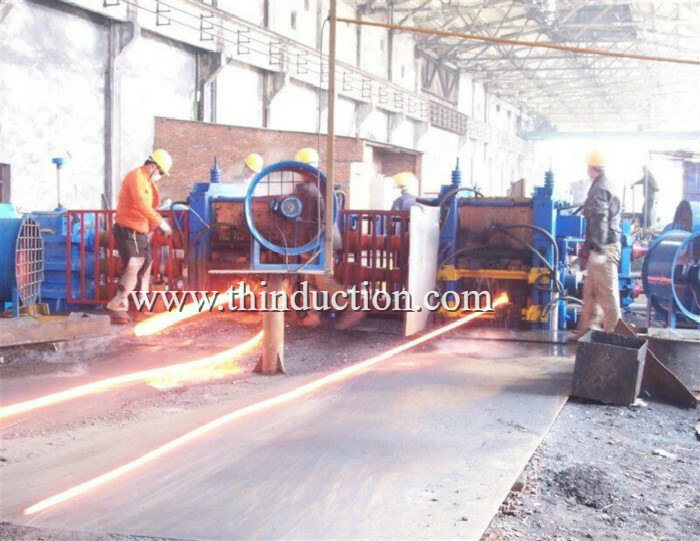 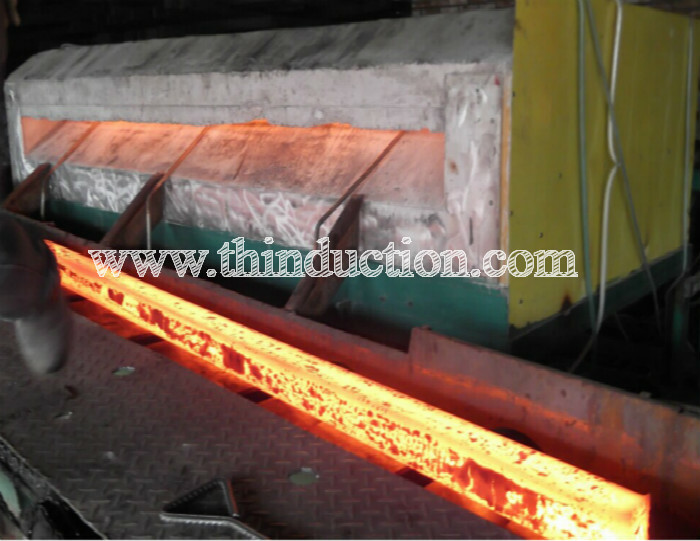 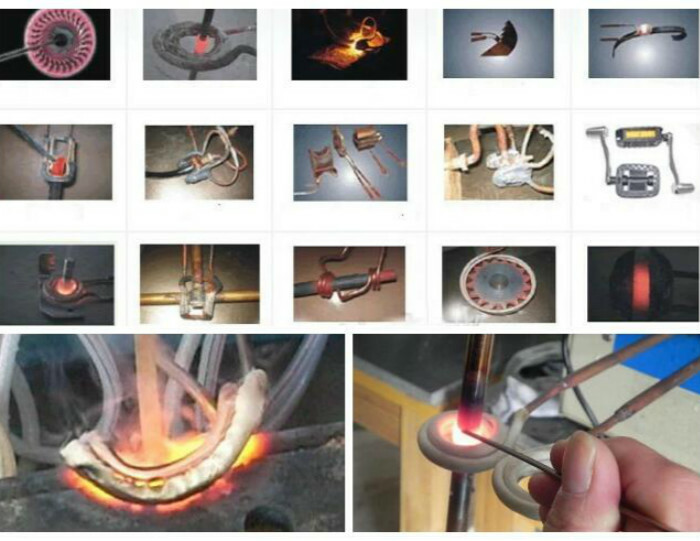 (4) standard parts (bar copper, steel, iron, etc., with diameter of less than 35mm) are heated and formed.